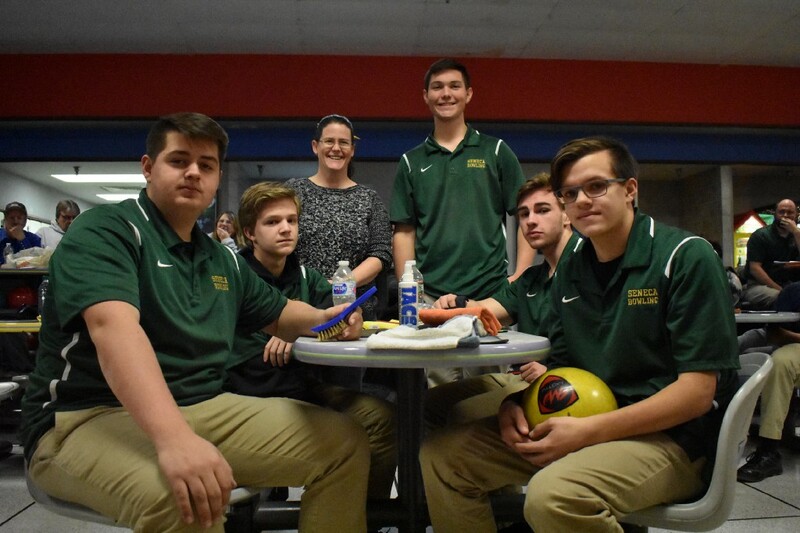 Seneca High School’s undefeated boys bowling team with their head coach, Rebecca Ellis. From left to right: Dylan Mattio, Cole Ludwikowsi, Coach Ellis, Jacob Walters, Eddie Cashwell, and Mitch Tippin. (RYAN LAWRENCE, The Sun). For a school that hasn’t been around all that long, Seneca High School has quickly established itself as a school for all seasons on the South Jersey sports scene. The Golden Eagles boys soccer team lost in the state semifinals this fall after capturing the South Jersey Group 3 championship. The field hockey team advanced to the Group 2 state championship game before falling to perennial state power West Essex. For a school that only opened its doors in 2003, Seneca’s baseball team already has two state championships; the Golden Eagles won the South Jersey Group 3 championship last spring. 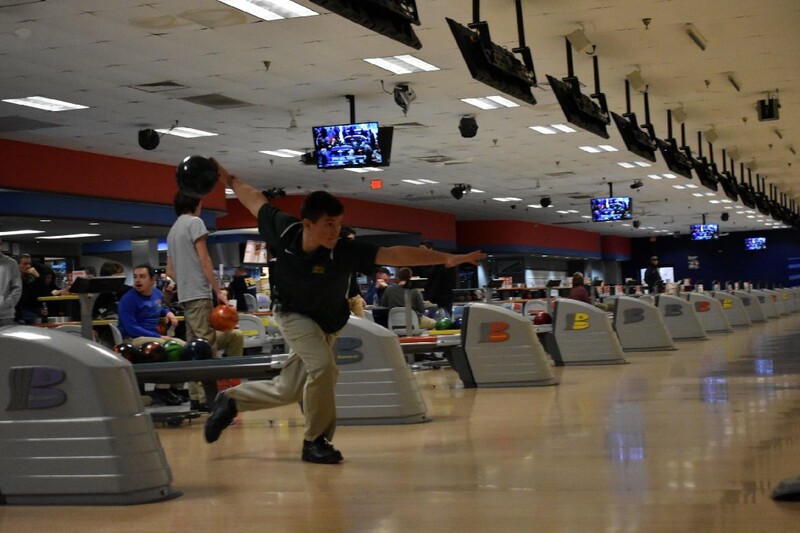 In the winter, the bowling alley is the place to be for Seneca sports. 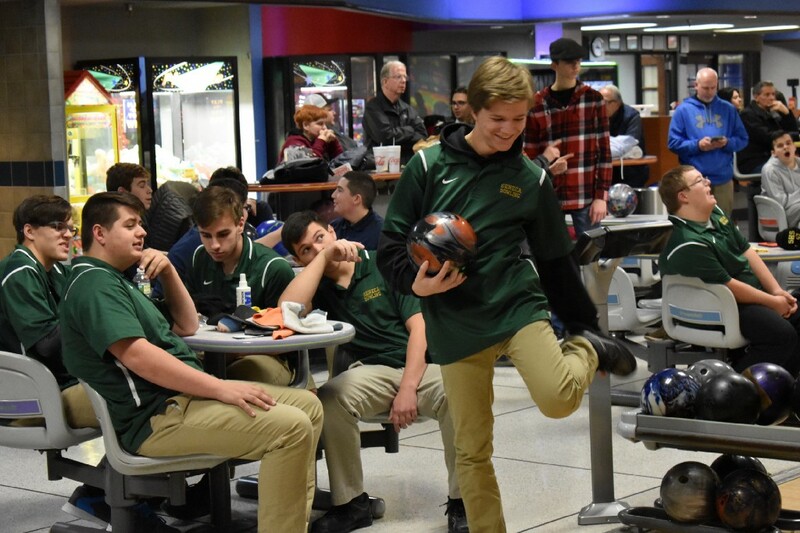 Five-time league champions since 2011 (with another coming this winter), South Jersey sectional champs in 2017, and state finalists in each of the last two seasons, the Golden Eagles boys bowling team has established itself as a consistent winner. But the best, perhaps, is yet to come. This season’s senior-laden Seneca team is off to the best start in school history (13–0 as of Jan. 21) and could be primed to make even more history in February. The program has yet to collect a state championship. To be fair, though, state championships have become pretty rare for South Jersey schools and bowlers. In the last 11 years, only one South Jersey school (Washington Township, 2010) has won a state championship. 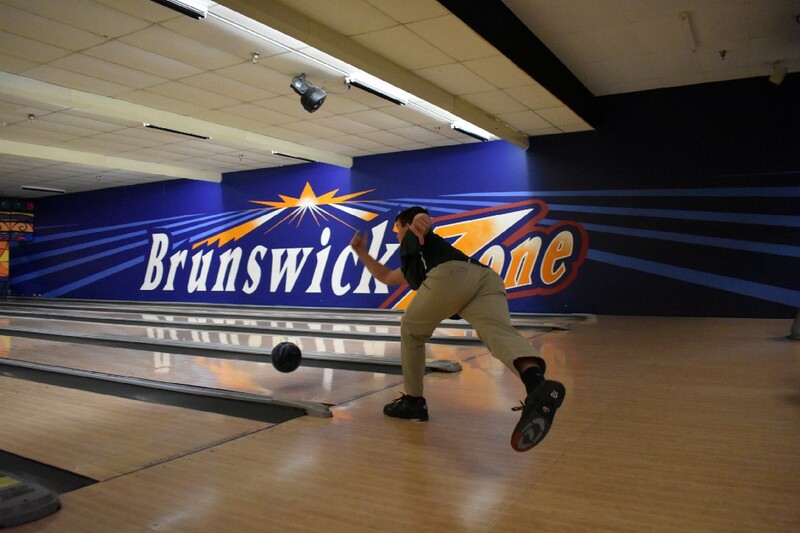 Since 2002, only two South Jersey bowlers have won the state individual championship (Kingsway’s Diante Fields, 2012; Egg Harbor Township’s Tim Wolchko, 2011). The Golden Eagles’ strength comes in their numbers. 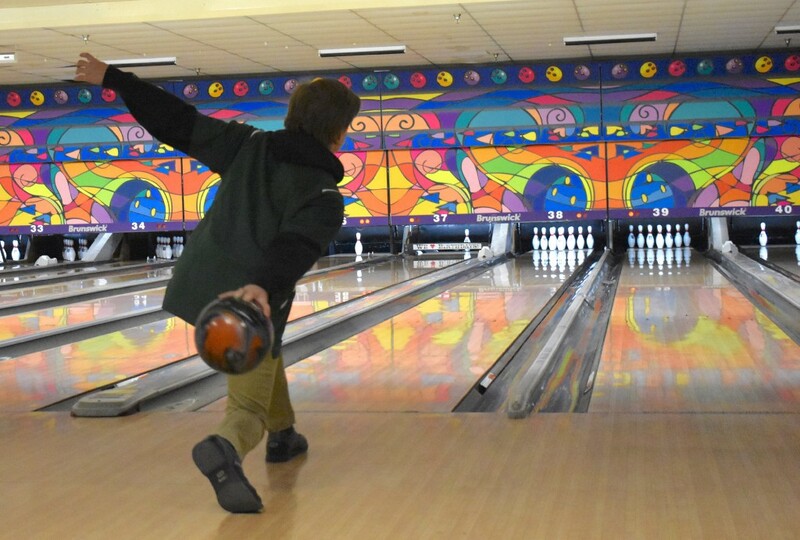 More than 50 students came out for the girls and boys bowling teams this year, which seems to be a pretty impressive number for a school with about 850 students. In addition to the atmosphere — it surely does feel fun, and perhaps, less stressful than basketball or wrestling for teenagers — success also brings new kids to the team each year. Who doesn’t want to be a part of a successful program, one where they can call each other “champions” at the end of the year? And this year’s team would appear to have a pretty good chance of saying that before the season ends. Ludwikowski and fellow seniors Eddie Cashwell, Mitch Tippin and Dylan Mattio, and junior Jacob Walters have often dominated the opposition in the first two months of the season. 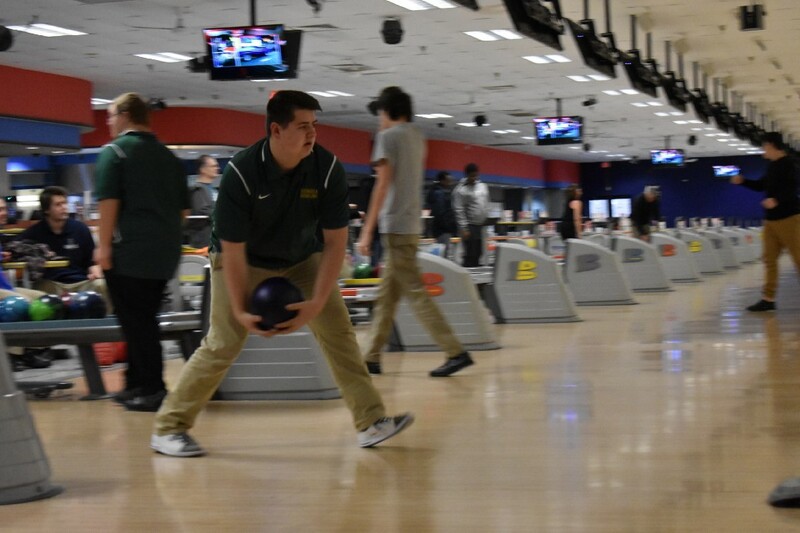 Ludwikowski bowled sets of 600 or better in five of seven matches between Dec. 10 and Jan. 9, including bowling individual games of 280 (vs. Cherry Hill East) and 278 (vs. Washington Township), the former the second-best score in team history. Cashwell, a four-year starter, bowled a 276 in a game vs. Eastern in December and has consistently racked up sets over 600, too. 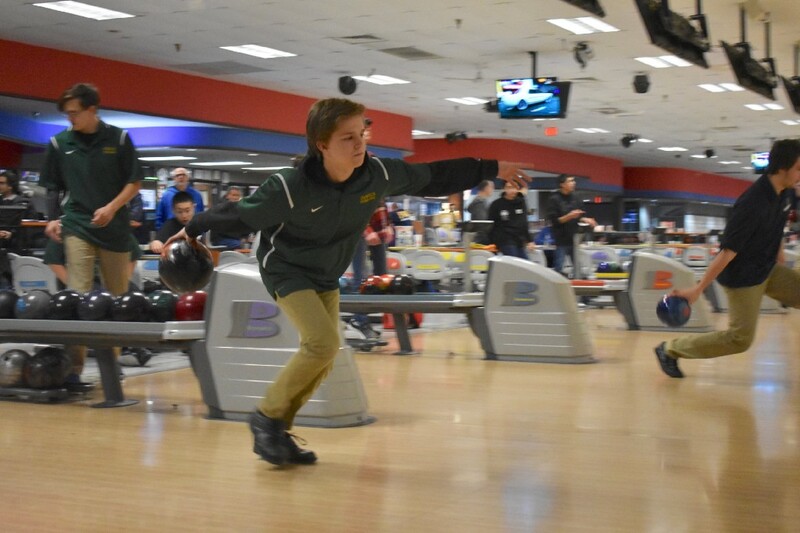 Tippin, who also started on the soccer team, has been steadily becoming just as strong as the season has progressed: he’s bowled games of 200 or better in 13 of 15 games between Jan. 8 and Jan. 17. 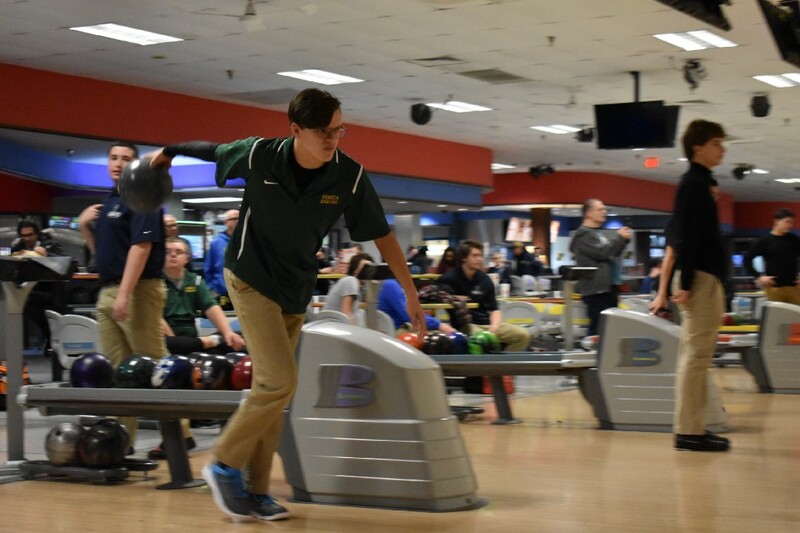 Ludwikowski, Cashwell, and Tippin have all bowled consistently well enough this season to be in the conversation to qualify for the state individual tournament, too. 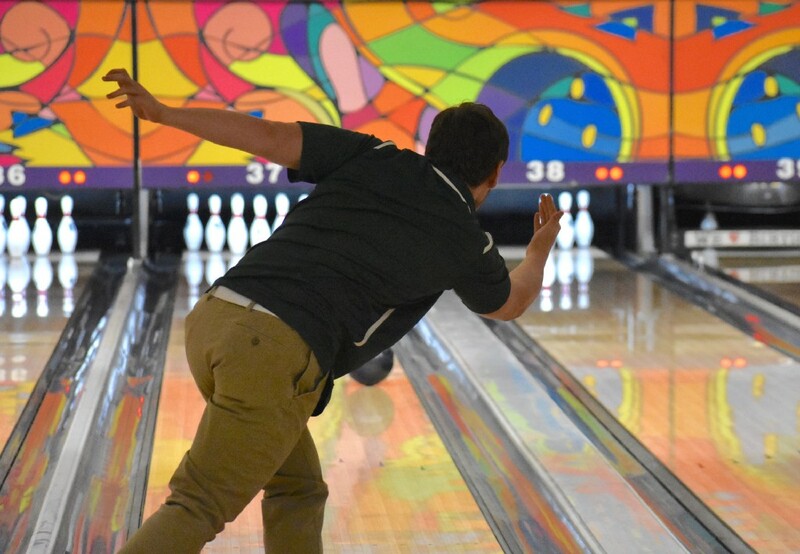 All three could also consider in following in the footsteps of Jacob Boris, who graduated two years ago but continued his bowling career in college (Indiana Tech). But before thinking too far ahead, the Golden Eagles want to make school history together and bring a team state championship trophy back to Tabernacle. “I’ve been thinking of winning a state championship since freshman year, but I think this year we really have a chance because the team is coming together,” added Cashwell. The boys state playoffs get underway on Feb. 9. Ellis is rooting for that outcome, too, but realizes the journey has been worthwhile, no matter the final destination.